H.K. Movers provides efficient, reliable and affordable home moving services. With decades of experience, we handle each move with great care and dedication. 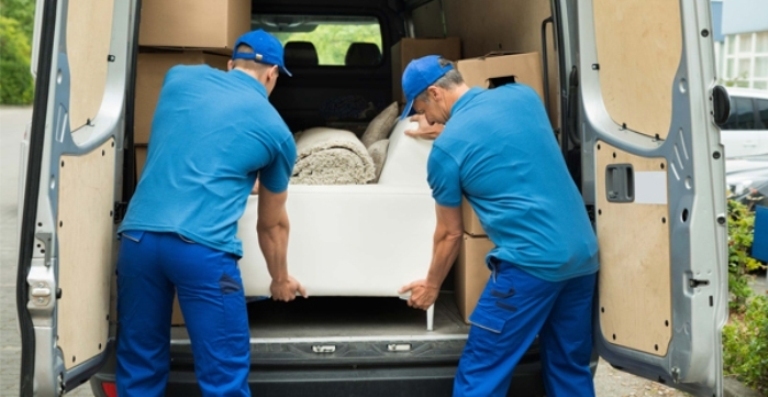 We provide quick and efficient business moving services so that you are back on track with your business without loss of valuable time and resources during a move. H.K. Movers are experts when it comes to long distance moving. We take pride in our work and are well known for our dedication and quality services. We help pack your belongings with utmost care. Your stuff will be handled by our expert team who takes pride in their work and are dedicated professionals. We ship cargo shipments by air, sea, and land along with customs clearance in Canada and Insurance coverage. We provide free estimates for your move so that you can plan and organize your move better and are always in control. We offer short term and long term storage options at our warehouse. We help disassemble and assemble large furniture pieces so that the move is easier and your things are safe, protected and easier to carry. We can help move your car to your new location. 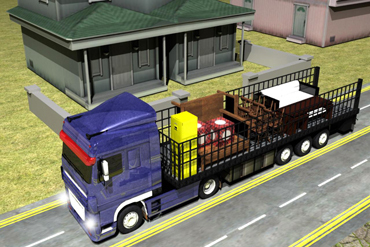 Our experienced team and resources can help transport your vehicle safely to your new home. Send us an email or call us at 416-524-6704. We will be in touch shortly. 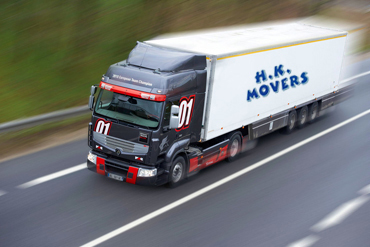 H.K Movers are one of the best in the town. They picked my stuffs from Toronto on time. They wrapped and packed our stuff perfectly and carefully. They delivered our things on time and without any damage. Mr. H is really nice person. Great customer service. Thank you. Excellent service, making my move from Brampton to Edmonton comfortable and affordable. Everything was reasonably priced and the owner was very helpful and understanding when I needed to delay the pickup of my car by a few hours. Extremely professional team and would definitely recommend. Excellent & affordable service. They picked up our furniture in last minute when other moving company ditched us and refused to move our stuff..Nothing was broken and damaged because they packed our furniture professionally. Really recommend this company to others. H.K. 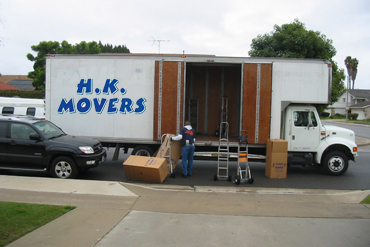 Movers is a leading local and long distance moving specialist. Move with us!